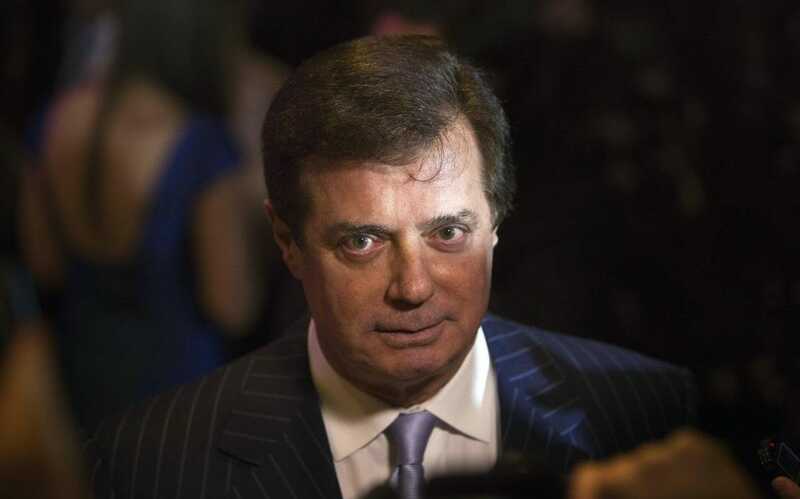 President Donald Trump’s former campaign chairman, Paul Manafort, is pleading guilty to two criminal charges under plea deal terms to include his cooperation as a witness in the investigation led by special counsel Robert S. Mueller III. The plea hearing before U.S. District Court judge Amy Berman Jackson short-circuits his second trial, which was scheduled to begin this month in the District on charges of money laundering and lobbying violations. Remember this, from way back in 2017? It's about to get a whole lot weirder. MAJOR question: What is Manafort cooperating on? May not be Trump/collusion. FUN FACT: With the $46 million Manafort is forfeiting, Mueller's investigation is now more financially successful than Trump's casinos were. ANALYSIS: In the 15 month investigation led by Mueller (which was already well underway before his appointment) he has secured guilty pleas and cooperation agreements against Trump's National Security Adviser, Michael Flynn, and his campaign manager Paul Manafort. Nobody in the Trump campaign had closer ties to Russian-backed figures than Paul Manafort. If there was a conspiracy between the campaign and the Russians, it’s impossible to imagine that he wasn’t part of it.